Today only, cash in on FREE Shipping at shopDisney with the coupon code: FREESHIP at checkout. 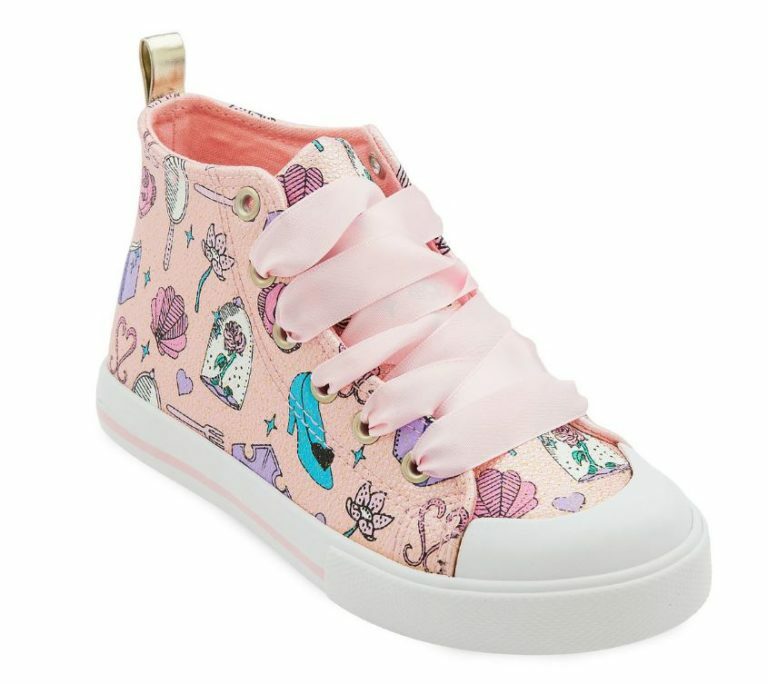 One favorite not on sale, but adorable, is these Disney Princess Sneakers for Kids for $24.95 Shipped with the code: FREESHIP. Head over HERE to shop for your favorites. Offer ends today.